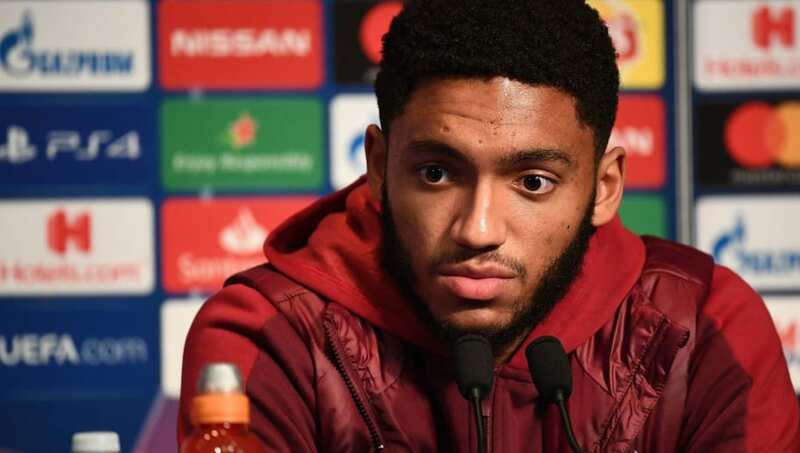 ​Jurgen Klopp has confirmed Joe Gomez is ready to return to competitive action following his injury lay-off. He may well have a watching brief, however, as ​Liverpool attempt to win their first ever Premier League crown. The Reds currently top the table by two points, though title rivals Manchester City do have a game in hand following their participation in last weekend's FA Cup semi-finals. They face a crunch game against heavyweight rivals ​Chelsea at Anfield on Sunday, and will be keen to erase the memories of Steven Gerrard's infamous slip when the two teams met back in 2014 - when Liverpool were last in serious contention to clinch a maiden ​Premier League crown.